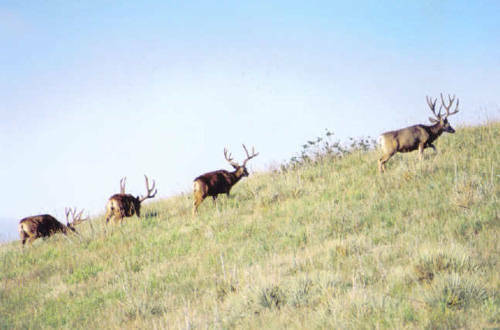 Here's some great velvet buck photos you'll all like. 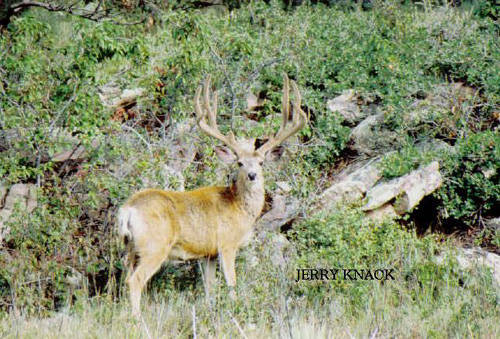 Jerry Knack, aka TheKnack here at MonsterMuleys.com, captured all these great photos this past summer. Enjoy!